It’s the beginning of a new school year and you have a lot to do! I’m a big fan of having research-based strategies and practices at hand, ready to implement when the time is right. 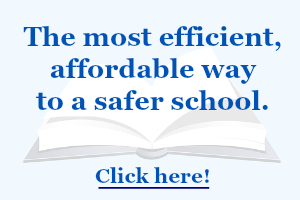 I’m also a proponent of low cost training and resources to help school staff members do their jobs more efficiently. The resources below provide both! Bookmark this resource guide for later use. 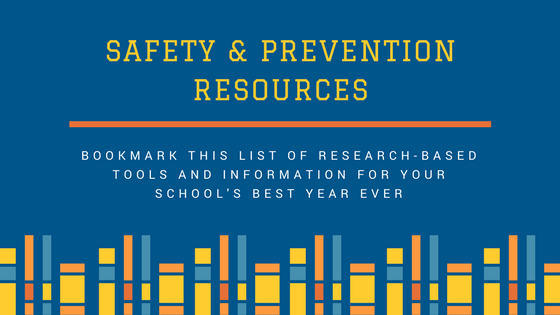 It’s full of prevention and safety resources for your student services staff and building administrators. Have a great beginning to the school year!